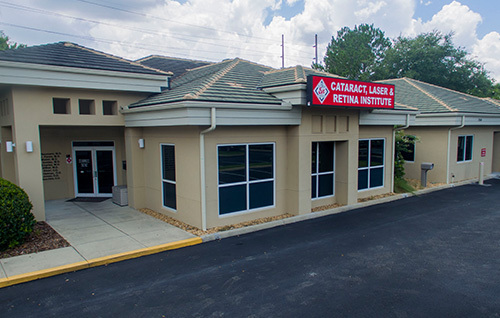 More than 30 years ago, our founders Doctors Baumann and Panzo envisioned building a premier eye-care practice in Central Florida by combining the talents of board-certified, fellowship-trained specialists in a wide range of eye conditions and diseases. They also made a commitment to stay at the forefront of technology and treatment options. Their vision quickly became reality. 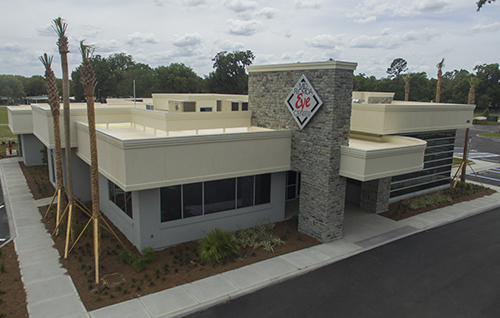 Today, our twelve physicians have dedicated themselves to treating each patient with the most ethical, compassionate, highest-quality care possible. 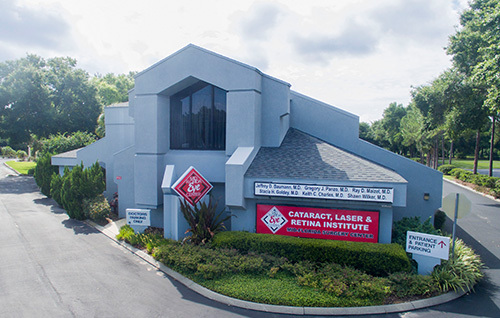 In turn, our patients have trusted us to perform more than 150,000 cataract and laser procedures. 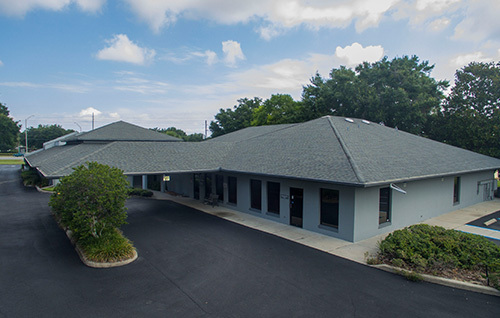 When Dr. Jeffrey D. Baumann and Dr. Gregory J. Panzo opened Mid Florida Eye Center in 1987, they had a clear vision of making it a comprehensive multi-specialty practice where patients could receive general eye care, surgical eye care, and laser eye care under one roof. As we age the human lens inside our eye becomes cloudy, this may affect only a small part of the lens and oftentimes people may be unaware of any vision loss. Over time this cloudiness may grow larger and therefore distorting more light and affecting vision. Retinal diseases are unfortunately common as we age. It’s important to have an annual eye exam to make sure the retina is healthy and getting the proper nutrients it needs. Fact: A significant number of macular degeneration cases can be traced from a genetic factor. Glaucoma isn’t just one disease, but a group of eye conditions resulting in optic nerve damage. High pressures inside your eye often cause this damage. Regular eye exams can help to prevent vision loss from Glaucoma. Fact: Glaucoma is the leading cause of irreversible blindness worldwide. The cornea helps provide a physical barrier that shields the inside of the eye from germs, dust, and other harmful matter, and acts as the eye’s outermost lens. With treatment the cornea copes very well with minor injuries or abrasions. The cornea is important for both protection of the eye and vision. Dry eye is caused by a lack of tears, which are necessary for the normal lubrication of the eyes to wash away particles and foreign bodies. Some people don’t produce enough tears for the eye to function properly. In others, tears evaporate too quickly because the tear is not properly balanced. 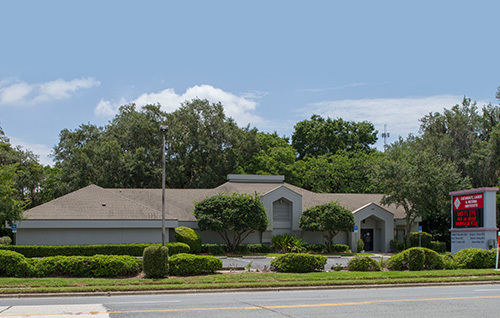 At Mid Florida Eye Center we are a full service Eye Care Center. We are proud to offer Specialists in all major eye diseases. 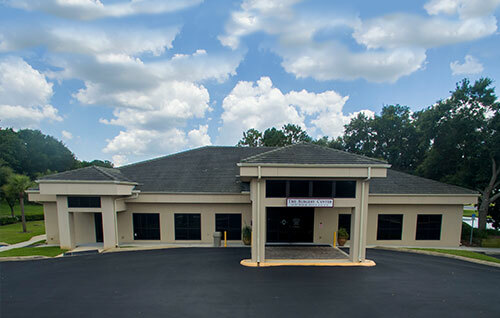 Having all eye care specialists available at one practice is a convenience our patients trust and appreciate. As we age, the tone and shape of our eyelids, eyebrows, forehead and the tissue around our eyes becomes slack. Reconstructive eyelid surgery is performed to improve vision or correct a medical problem. This surgery can also be performed for cosmetic reasons as well.